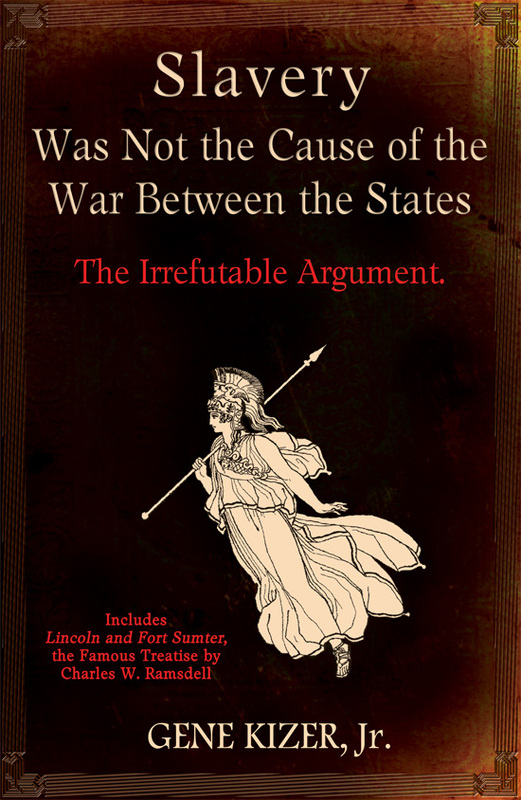 SPECIAL: Slavery Was Not the Cause of the War Between the States, The Irrefutable Argument. 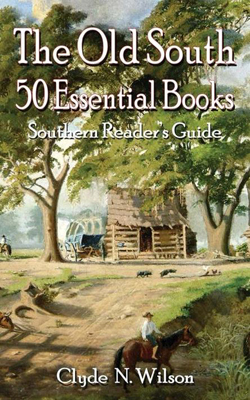 -- BOOK DISCOUNTS for quantity purchases by SCV Camps, UDC Chapters, Reenactor Units, and Individuals who want to donate to libraries or schools. Normal price for the book is $21.95.